B. Courtney Doagoo is a post-doctoral fellow with CIGI’s International Law Research Program. While at CIGI, she will focus on the governance of emerging technologies, such as artificial intelligence and the internet of things, as well as internet governance. More broadly, her research interests are in the areas of intellectual property law and innovation, privacy and data protection, the arts and cultural heritage. Prior to joining CIGI, Courtney completed an internship at the World Intellectual Property Organization in New York. During her doctoral studies, she designed and delivered courses at the Faculty of Law (common and civil law sections) and Arts at the University of Ottawa, and co-created the arts and human rights program at the Human Rights Research and Education Centre. She was a contributing editor for IP Osgoode’s intellectual property law and technology program, IPilogue, and continues to be an editor at the Center for Art Law in New York. Courtney co-edited and contributed to Intellectual Property in the 21st Century: Interdisciplinary Approaches (Irwin Law, 2014). 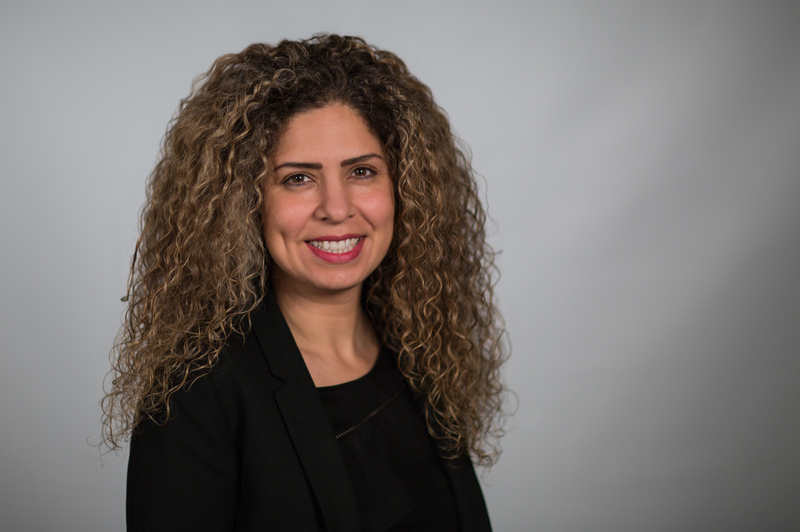 Since 2012, she has been a director on the board of MASC: Multicultural Arts for Schools and Communities in Ottawa. Courtney completed an LL.L. and a Ph.D. at the University of Ottawa, Faculty of Law; an LL.M., specializing in intellectual property law at Benjamin N. Cardozo School of Law in New York; and a BA at Concordia University in Montreal.